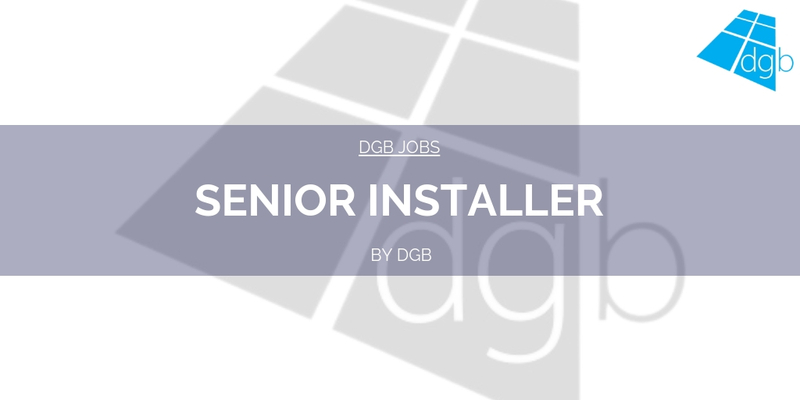 Our client is one of the UK’s largest fabricators of trade windows, doors and conservatories who has a rare opportunity for an experienced and accomplished business leader to join as Managing Director to lead the manufacturing operations based at in West Yorkshire. Reporting to Group Chief Operating Officer you will oversee and manage all aspects of the manufacturing site and over 150 manufacturing staff, ensuring that all standards of quality, costs and delivery are achieved. Applicants will develop and implement the strategy, standards and processes to enable teams to achieve expanding production KPI’s, ensure health & safety compliance, control costs and problem solving effectively. This is a fast moving organization undergoing transformation where you will have the opportunity to utilise your experience, vision and drive to influence tactics and best facilitate operational improvement and growth. 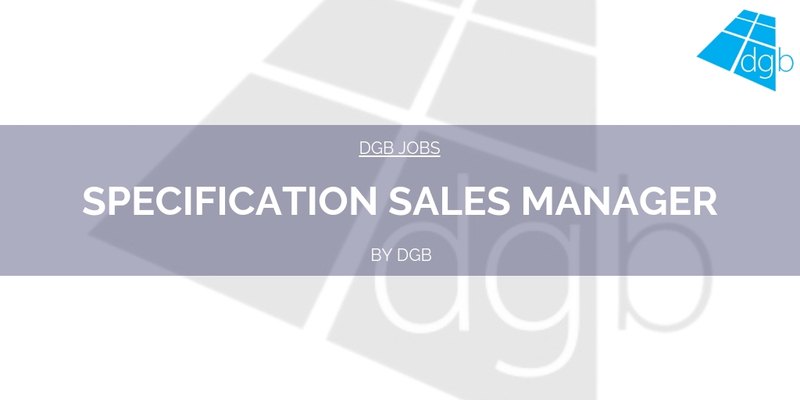 The successful candidate will have specific fenestration industry experience, significant senior level experience of manufacturing management, with a track record of consistently achieving production KPIs. Knowledge and experience of lean principles and techniques, with demonstrable examples of identifying and implementing improvements is an advantage. You must also be a strategic thinker and planner with strong leadership skills, able to juggle multiple demands effectively and thrive in a fast-paced environment. Communication, people management and influencing skills, with the demonstrable ability to lead teams and effect change are essential. 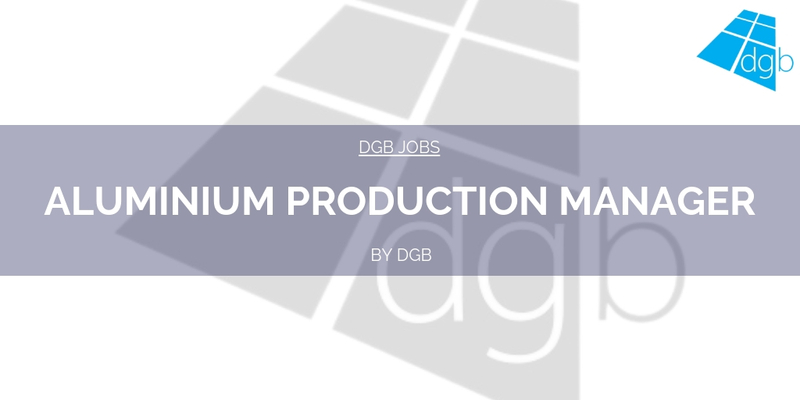 This opportunity offers an extremely competitive package that comprises a very healthy basic salary, car allowance and a meaningful bonus structure. For more information please contact Mat on 01543 897800 quoting reference MM1118.